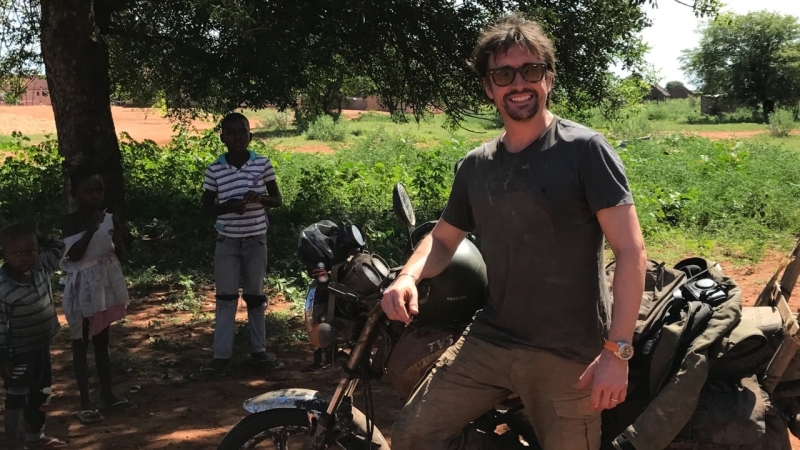 Richard Hammond is a household name for auto-enthusiasts the world over, and few days back, he gave his fans quite a scare when reports emerged of a bad crash that resulted in a concussion. 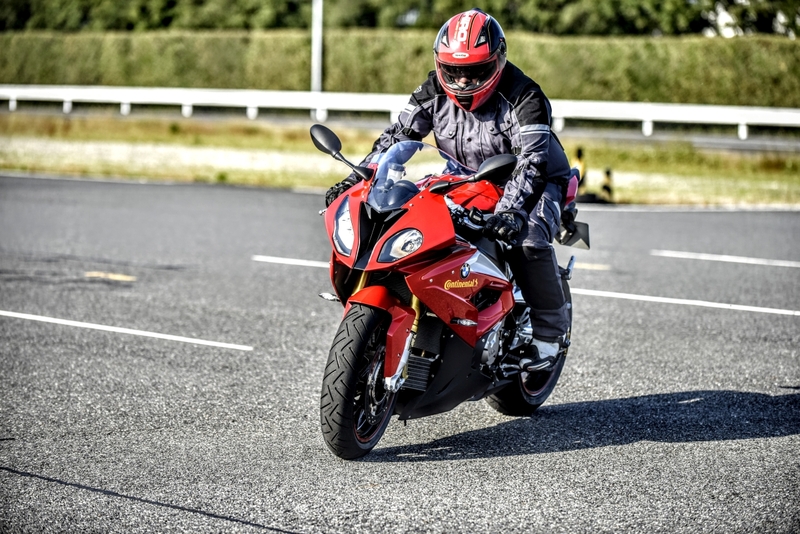 While filming for his show The Grand Tour that he co-hosts with Jeremy Clarkson and James May, Hammond was riding what looks like a TVS Max 100R in the picture above which he posted on his DriveTribe page. We are also glad to see that he had a helmet under his elbow, which indicates he had taken the basic safety precautions.